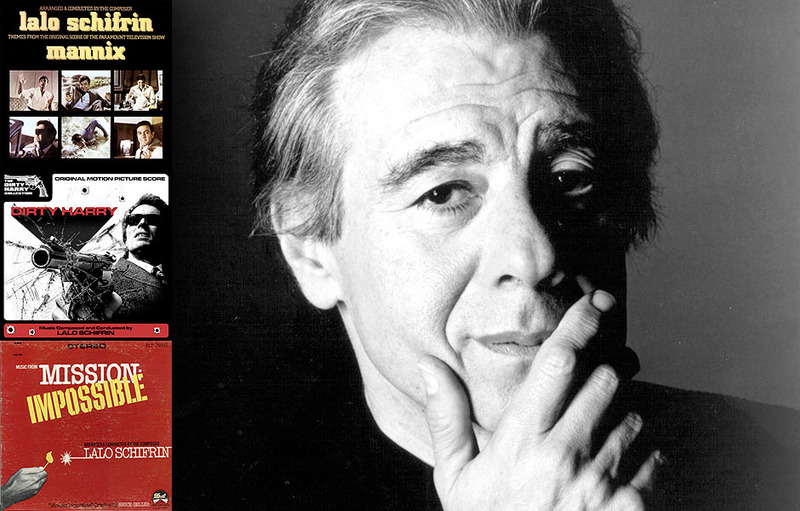 Lalo Schifrin is by far one of the most talented and sophisticated musical artists of our time. Not only is Schifrin well known for composing the theme to “Mission Impossible,” he is also a pianist, conductor and performer of jazz, bossa nova, and classical music. Schifrin began his musical journey in Argentina, his native country, while training and studying piano and classical music at an early age. While spending time in Europe as a professional jazz pianist, Schifrin returned to Buenos Aires and ran into the great Dizzy Gillespie. Gillespie enjoyed his performances so much that he asked Schifrin to join his group. How could you refuse Dizzy Gillespie?! Lalo Schrifrin would be considered a renaissance man in the field of composing music because of his flexibility and creativity. Schrifrin has composed and performed with artists such as Cal Tjader, Stan Getz, Bob Brookmeyer, Jimmy Smith, Ella Fitzgerald and many more. He has written over 100 television and film scores which has won him four Grammys® and six Academy Nominations®. A few albums to recommend are Piano, Strings and Bossa Nova, Mannix and Talkin’ Verve: Lalo Schrifin, which are a great collection of bossa nova, jazz and percussion. There are few composers, conductors or musicians that can match the flexibility and sophistication of Lalo Schrifrin and I hope he goes on to create even more exciting and new music for the world to enjoy.